Though the US government may not be particularly interested in running their own 5G network, traditional cell providers certainly are. 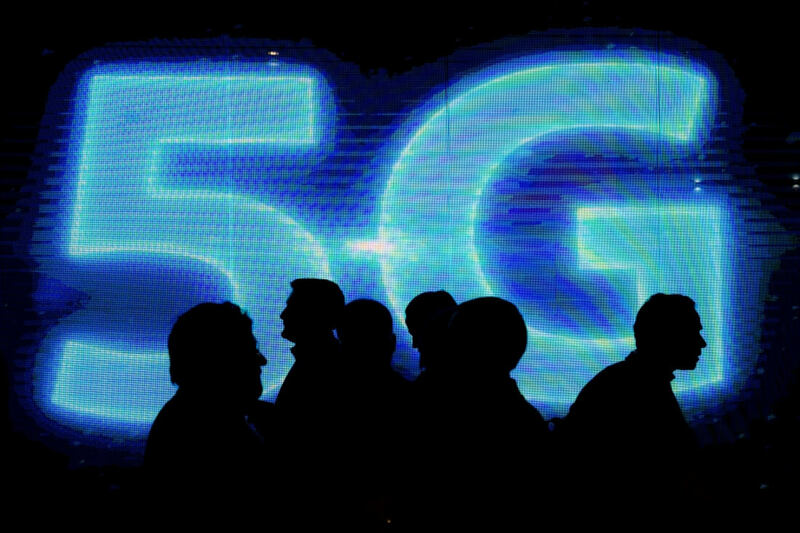 Last month, AT&T announced their intention to launch a "true" 5G network by the end of 2018. This may seem like an overly ambitious goal at first but AT&T could already be taking significant steps towards making it a reality. As reported by The Verge, the cell provider will be launching 5G in two Texas cities -- Waco and Dallas -- as well as Atlanta, Georgia. If you're wondering when your city might receive the technology, an AT&T spokesperson stated their 5G network would be rolling out to additional locations "in the coming months" but did not offer a specific time frame. "Our mobile 5G deployments this year will be based on 3GPP standards. We will use mmWave to provide mobile 5G first, and then deploy the technology on additional spectrum bands," the spokesperson said. "Also, note that the equipment that we are deploying today in our LTE network is 5G capable. So the work that we are doing now prepares us to seamlessly migrate to standards-based 5G." For the unaware, 3GPP is the organization currently in charge of determining what should and should not be considered a "true" 5G network. AT&T is far from the first cellphone service provider to announce their 5G network goals -- indeed, as we noted last month, they're the last of the four major mobile carriers to do so -- but their decision to name specific cities set to receive a 5G network so early in the year could suggest the company is slightly ahead of some of its competitors. Unfortunately, as of writing there aren't any smartphones available with 5G hardware. As such, even a widespread 5G roll-out would mean very little to the average AT&T customer. However, the company expects 5G-ready devices to hit the market this year and in early 2019, so it may be worth waiting a few extra months to upgrade your device if you want to take advantage of this new wireless technology.